We are a number-one cleaning agency in London and the area and we can help you with one of the most hated cleaning jobs – deep cleaning. We specialise in deep cleaning and we would love to help you have a clean and germ-free home environment. You can book our deep cleaning service and we will deliver you a customised service that will be tailored to suit your home’s cleaning needs, your special requirements and with a price that will be easy on your budget. Leave this time-consuming and back-breaking job to us and our specialists. We guarantee you a very neat and refreshed home. Our cleaners will do all of the scrubbing and degreasing in your home. You can take some time and give yourself a well-deserved break. Your time is too valuable to waste it on cleaning. Our company assures you that your home will be perfectly deep cleaned by our experts. They are very detail-oriented and are qualified to undertake any cleaning job. You can rest assured that after our professional deep cleaning service your home will be sanitised and cleaned and germ-free. Here is what our professional deep cleaning service entails – thorough cobwebbing, dusting and vacuuming of carpeting and upholstery, window cleaning, washing and polishing of floors and other surfaces. Cleaning of light fittings, degreasing the hobs, cleaning microwave inside and outside, cleaning exterior of other appliances and cupboards, sanitising the bathroom and toilet, de-scaling, etc. Make sure you contact us soon and get more information about our packages. 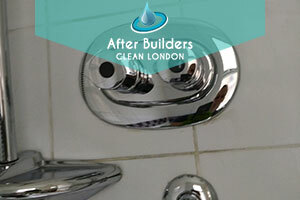 Our deep cleaning service is available in London and is the most cost-effective one here. 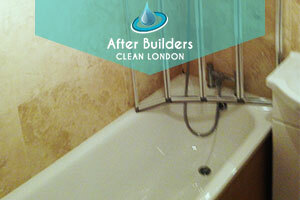 You will benefit from our economical prices and enjoy perfect results and a clean and safe home.